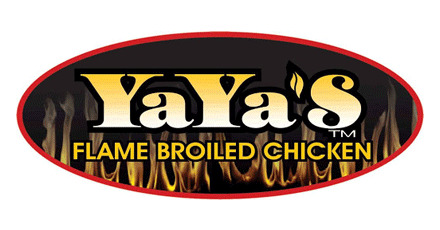 You can find the Weight Watchers Points for YaYa's restaurant on this page. Plus nutrition information for non members. For you WW members, both the original and the points plus values are shown below. The points plus numbers are highlighted in purple. The next column shown in gray are the values for the original method. So be sure to grab the values that match the weight loss plan you are currently following. For non members, use the YaYa's restaurant nutrition to track what you need. You can curb your carbohydrates, reduce the total fats or count calories with the nutrition information on this page. Additional values include saturated fat, dietary fiber, protein, sodium and sugars. So no matter what your diet plan tracks, you are sure to find it here. Note: Salads do not include dressing. Exercising not only helps you lose weight but minimizes many health risks. Find out about all the benefits of exercising. Not sure Weight Watchers is for you? Read this review to learn more about this weight loss program. If you are not in the mood for eating out but would rather make your next healthy meal, then check out the recipes on this site.